We're sure that one of the things that you love doing every summer is enjoying a movie marathon with family and friends. To make this successful, all you need are: a couple of good flicks, some comfy pillows and chairs, a TV, some refreshments and of course, the snacks. 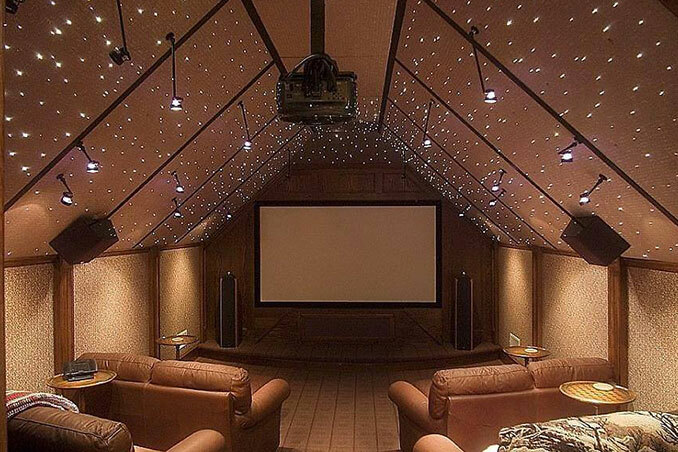 If you have an extra room at home, you can easily transform it into a home cinema. Check out these five cool and comfy spaces that may just inspire you. Source and Photos: Architecture & Design Facebook Page.